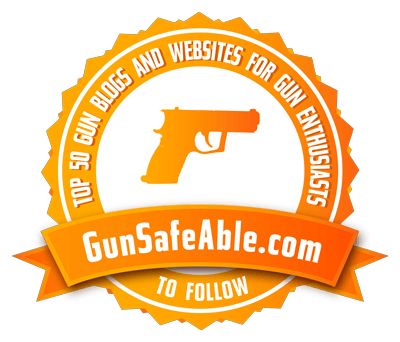 On January 12, 2017, a petition was filed with the United States Supreme Court asking them to review the case of Peruta v. San Diego, which seeks to confirm that the Second Amendment protects the right to carry a firearm outside the home for self-defense. 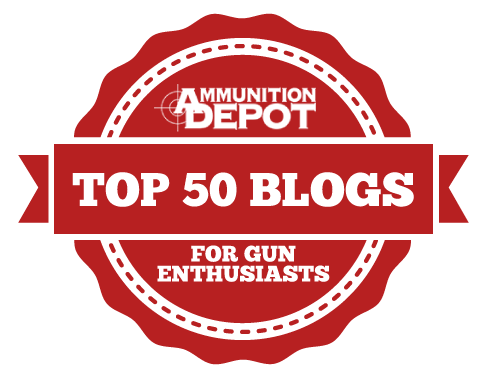 Gun Owners of California is pleased to be among this distinguished group of 2 nd Amendment patriots. Chuck Michel, CRPA President and Chief Legal Counsel, credited GOC on Just Guns Radio for playing an important role as a leading “amicus wrangler” (we love that), assisting in the coordination and funding of additional Amicus Curiae (Friend of the Court Briefs) to support this very important case. 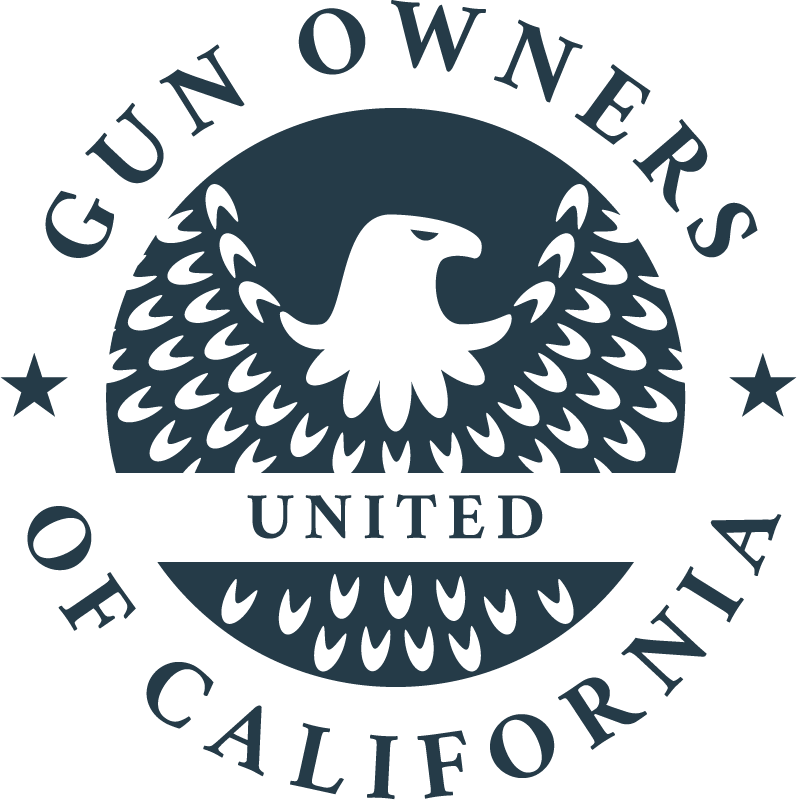 Gun Owners of California is proud to be a strong part of this effort.